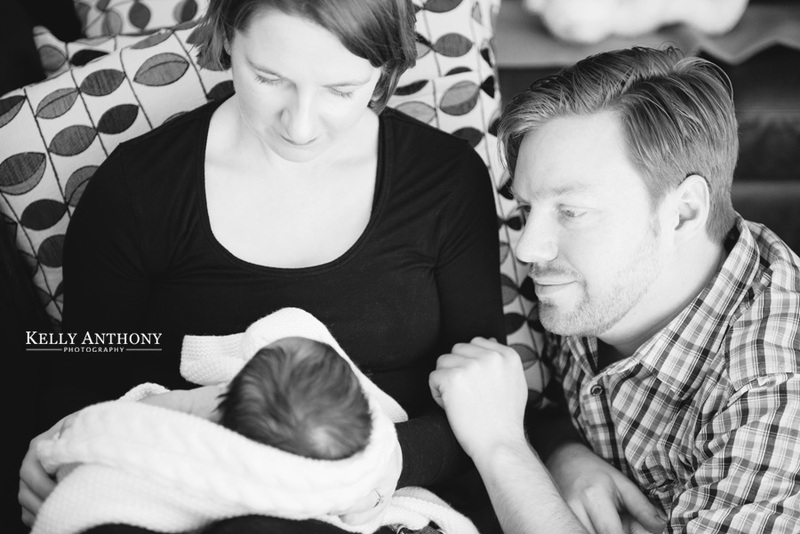 We first met Jo and Myles when they were preparing for their wedding in 2012! 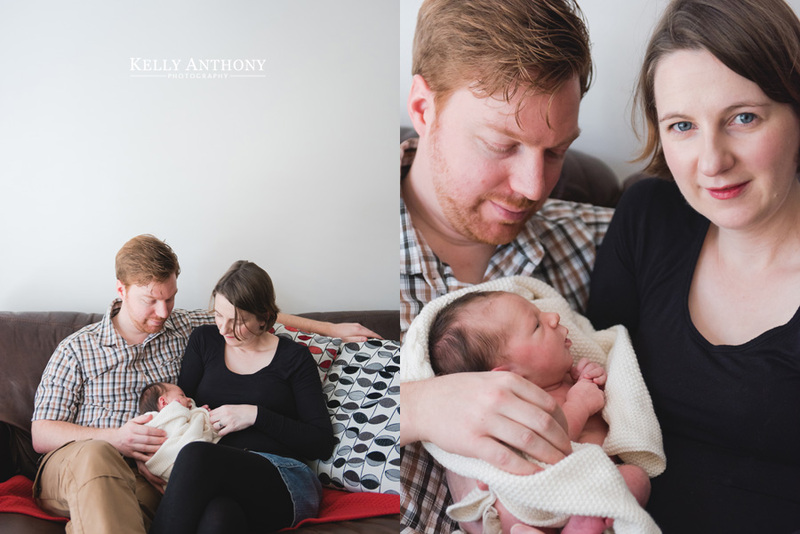 We felt honoured to be invited to photograph a second special milestone in their lives together – the arrival of baby Eliza. 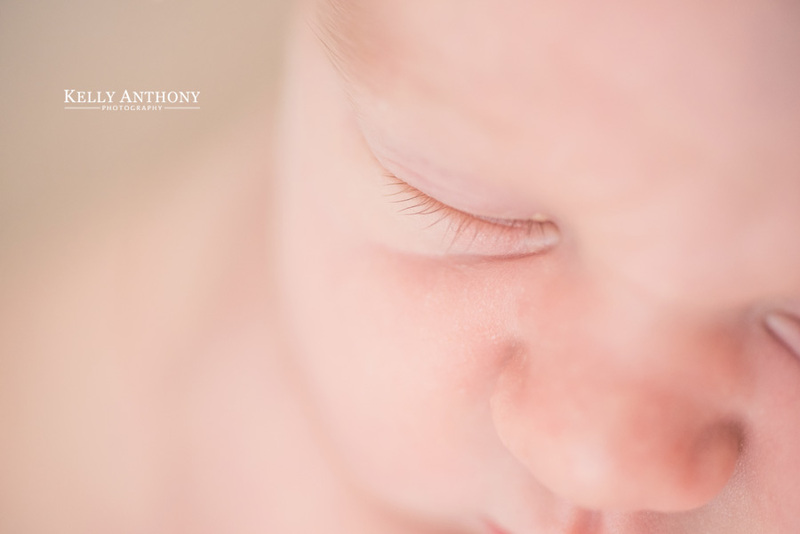 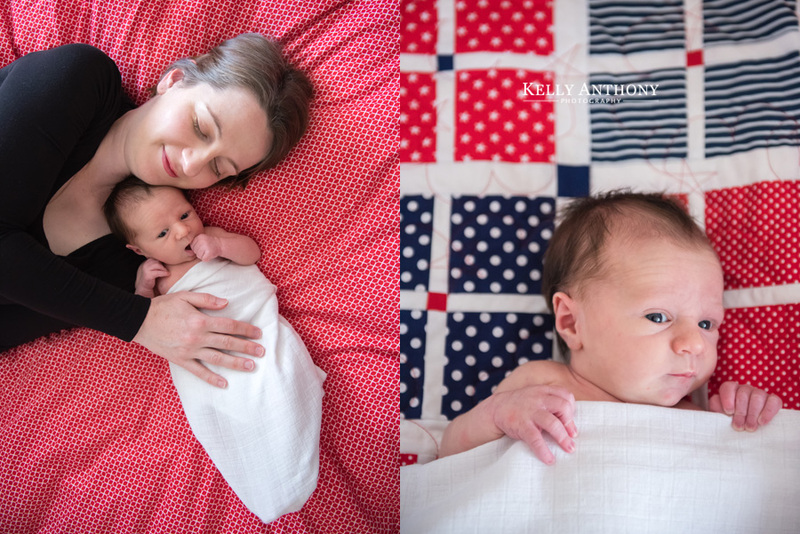 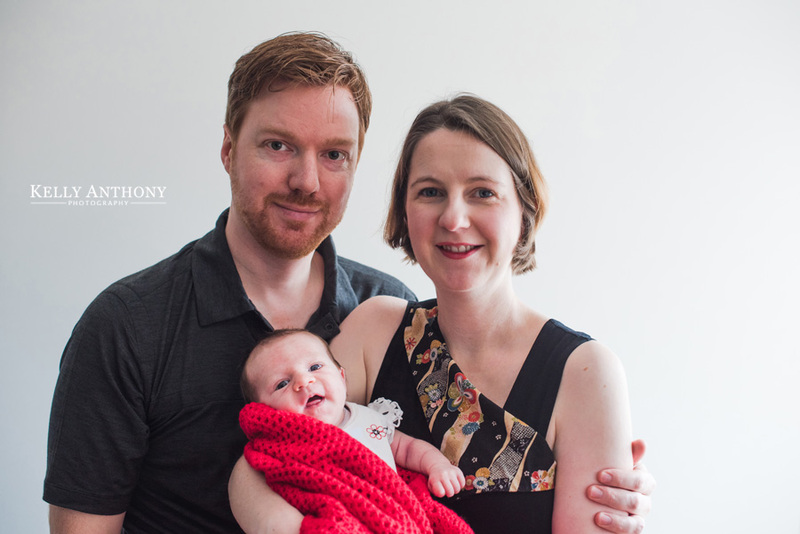 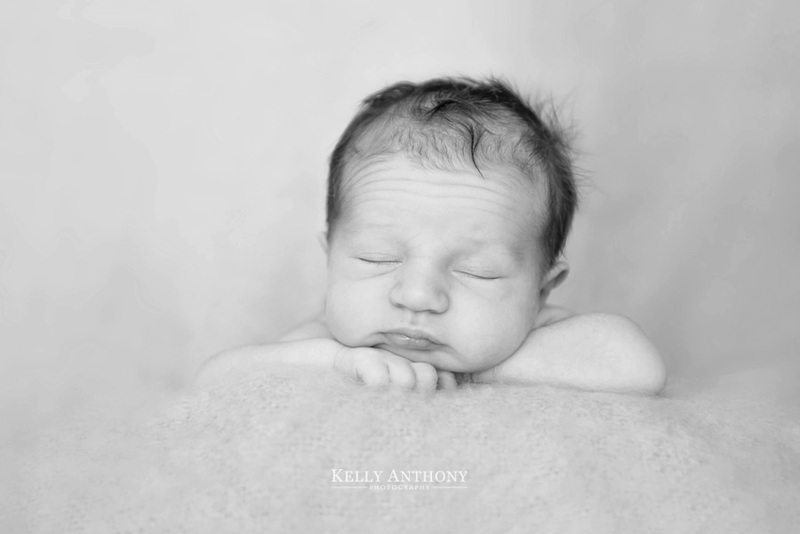 The newborn photo session was scheduled when Eliza was eight days old in their family home in Camberwell. 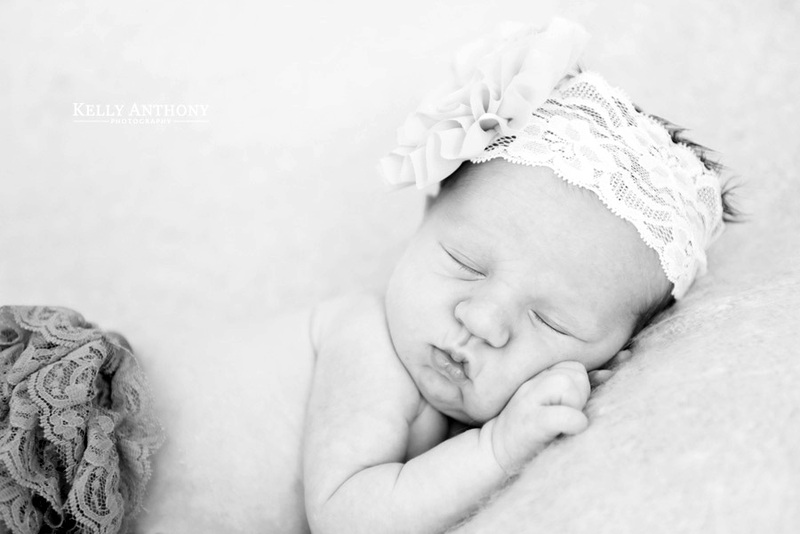 She is perfectly cute and Jo and Myles are completely in love.